The St. James A5 sized Leather notebook is made to the highest standards using our premium grade leather and is manufactured in our Northamptonshire factory in the U.K. 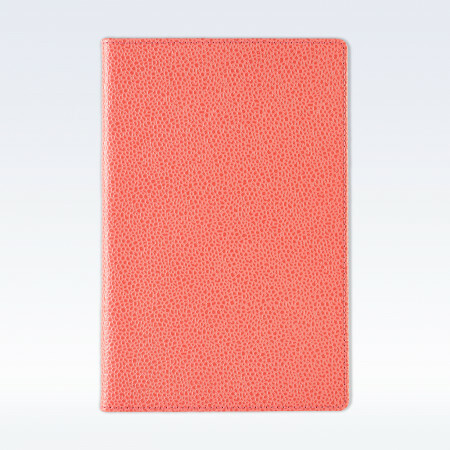 The unique StJ notebook inside has been thoughtfully designed with subtle StJ styling and ivory pages. The original features are - Contact details on inside page, a Contents page to record page numbers of important memos and make them easier to locate. 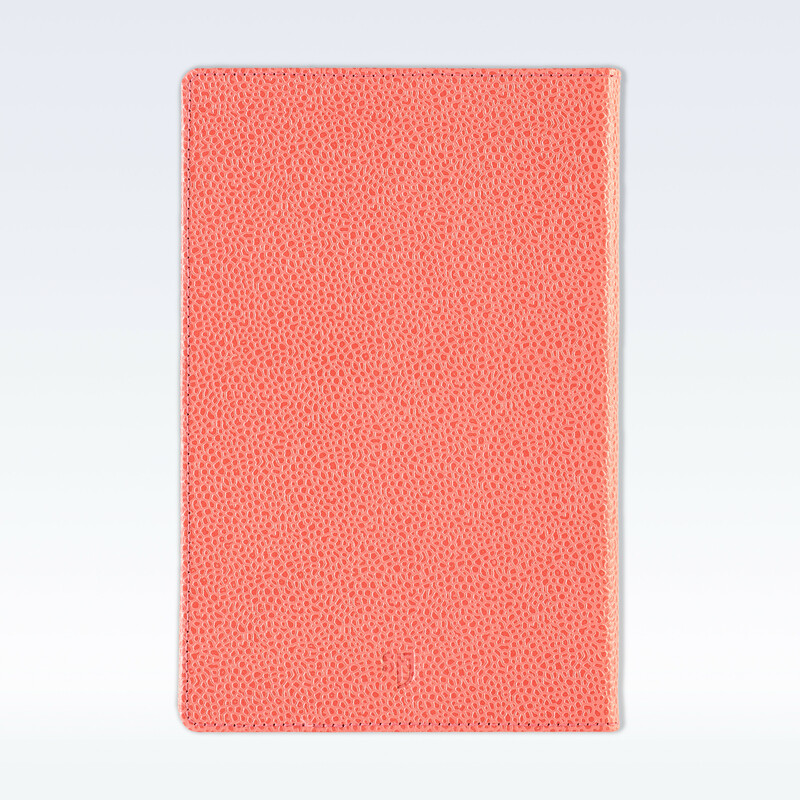 The notebook has 196 numbered pages, 96 sheets of 70 gsm paper, with a useful perforation to neatly tear out or remove pages if required. On each double spread page one half is plain paper useful for diagrams and the other half is ruled for writing. 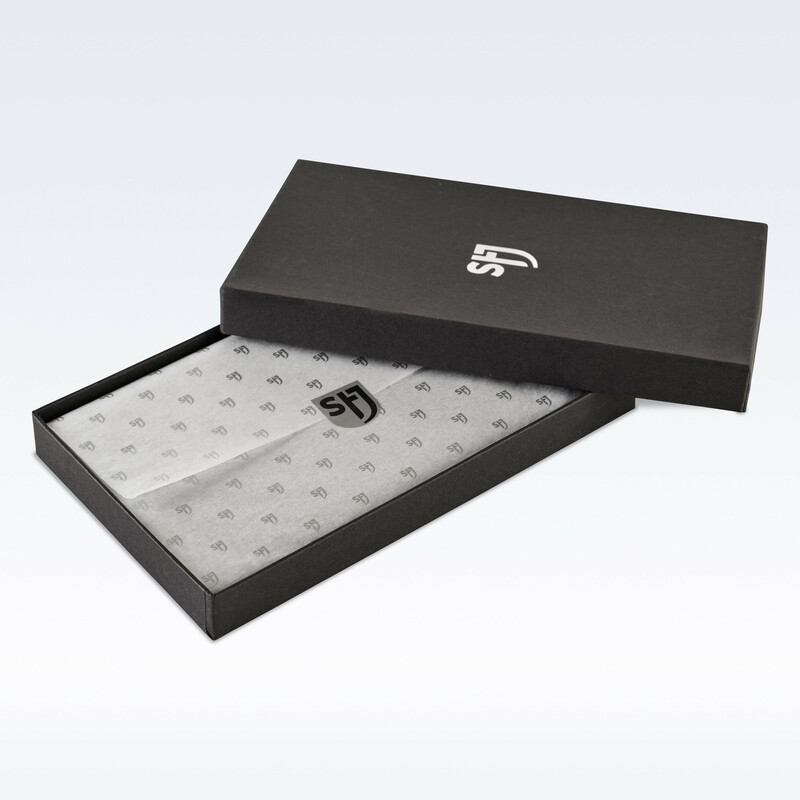 The soft leather book casing is craftsman stitched around the edge and includes a black grosgrain ribbon bookmark. 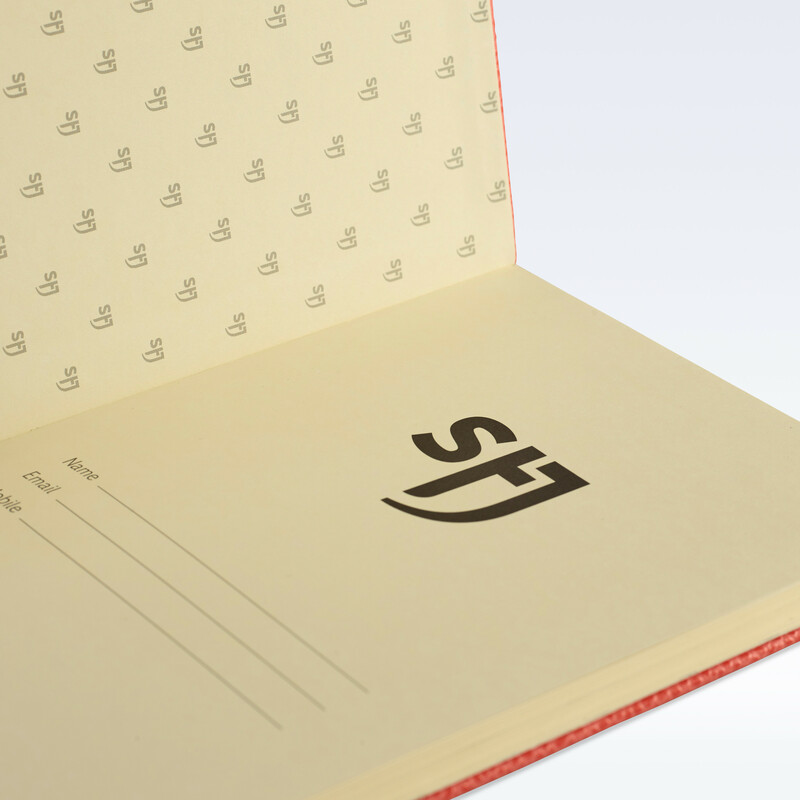 A5 pocket sized StJ premium leather notebook. 96 sheets, 192 ivory pages, each numbered for easy reference. Contents page and perforated , ribbon bookmark.